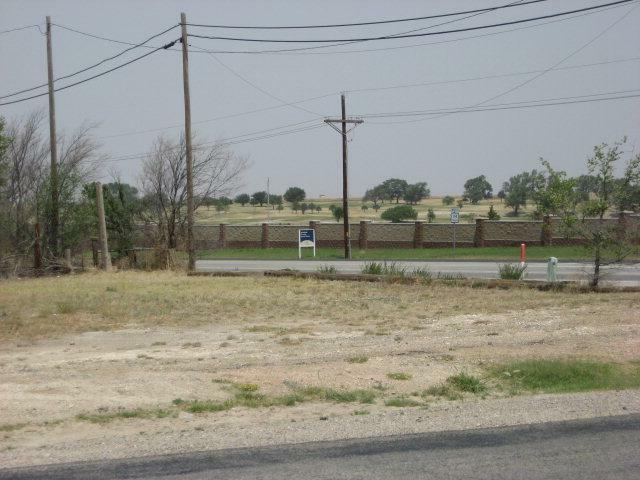 Lot Is 1.5 Acres On Corner Of West 19th And Research Blvd. Across 19th Is The New Housing Development - The Reserve At Reese Golf Course. 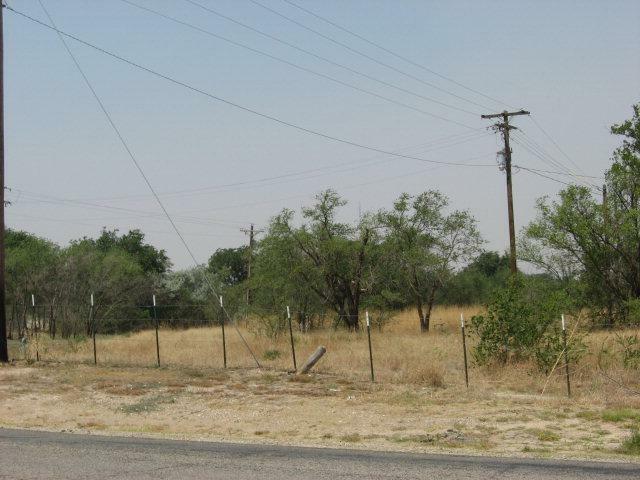 Property Is Only One Mile From Willowbend And Elementary School. In The City Limits. Currently Zoned R1 But In The Commercial Category. Would Make Excellent Location For A Convenience Store.